to your climate and soil conditions. You can still eat the leaves from the spinach, just be careful not to harm the stem. Let the plant flower, and then watch for seeds, when the stem is dry simply cut the stem and remove the seeds. 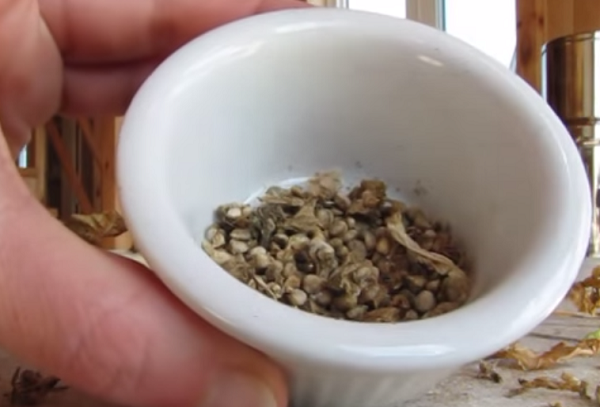 I love saving seeds, great video!